Delhi, NorthEast. 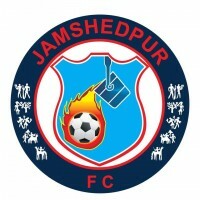 Jamshedpur and ATK make their case in Kolkata! What did they have to say? 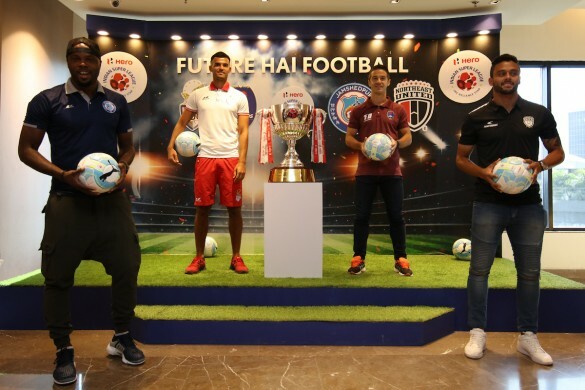 The second instalment of ISL's Media Day saw representation from four teams. 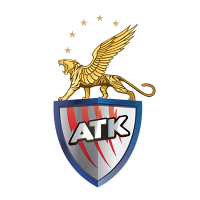 After successfully conducting its first Media Day in Mumbai on Friday, the Indian Super League organized the second one on Sunday in Kolkata. The interactive sessions in the City of Joy saw participation by four franchises of the league, who were represented by the head coaches, a foreign player and an Indian player. 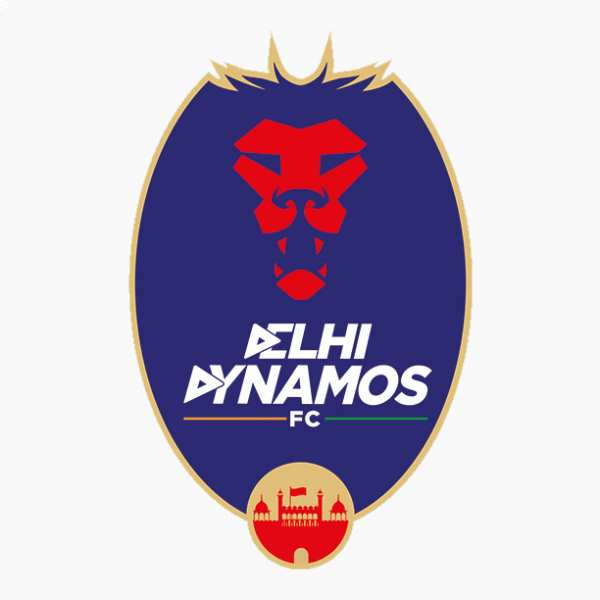 Just like the first Media Day in Mumbai, the event started with an interaction with Delhi Dynamos’ head coach Miguel Angel Portugal, who was accompanied by goalkeeper Albino Gomes and Spanish footballer Eduardo Moya. 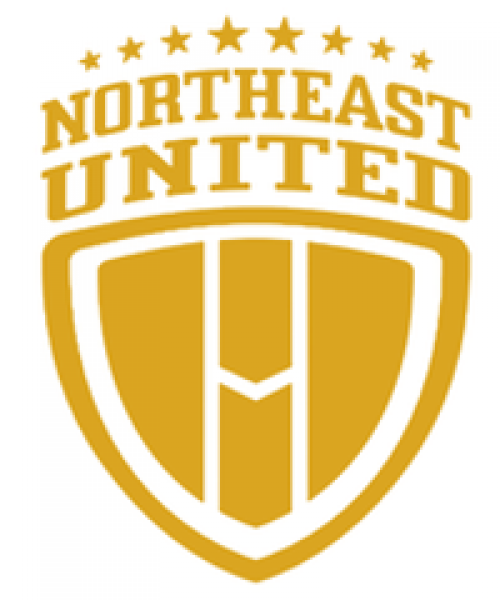 Sessions with North East United FC, Jamshedpur FC and ATK followed later in the day. The country capital’s franchise'S newly appointed head coach Miguel Angel Portugal shed some light over his expectations and what will be his approach towards the game this season. “I hope we play possession football but if we need to change our approach we will. However, we'll definitely try to keep as much of the ball as possible and always go for the win." Eduardo Moya chose to speak out about the new exPANSION. 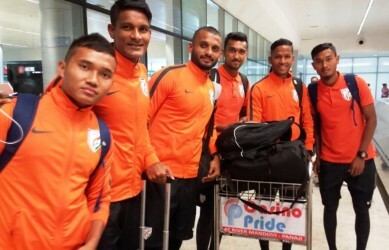 "A longer league makes everything more competitive, football is growing very well in India but they must go step by step and grow more in the future." Albino Gomes complimented his Spanish teammate by saying, “A longer league means players will get more time for recovery which is a big plus for us because we have time to recover and relax." We have the best Indian player in our squad in my opinion, which is Rowlin Borges. 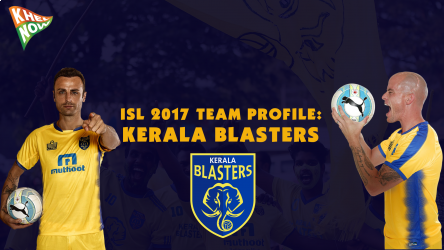 Holicharan and him are both part of the national team and we have other quality domestic talents as well." “Players with no quality don't appeal TO me. Remember the name Abdul Hakku. He will be a big superstar in the coming years." Steve Coppell – "Exciting challenge to be involved in a new franchise. Whatever happens will be new and exciting." "Don't think there are any expectations given we are a new franchise. Everything is brand new. Those of you who make it to the trip will appreciate all the work that is ongoing in the stadium. Until we play 3-4 games we don't know how it will pan out." "Robbie Keane has picked up an Achilles problem in Dubai, he's been taking a few injections for it but will be out for the first few weeks."